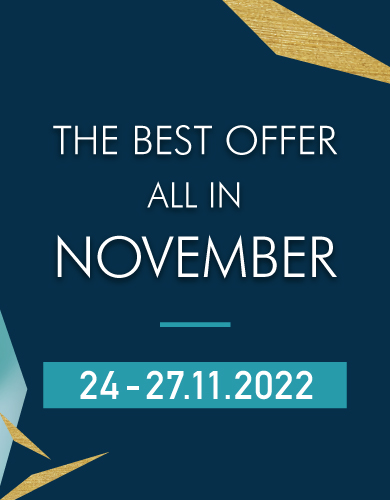 Providing the best service and Creating extraordinary shopping experience! 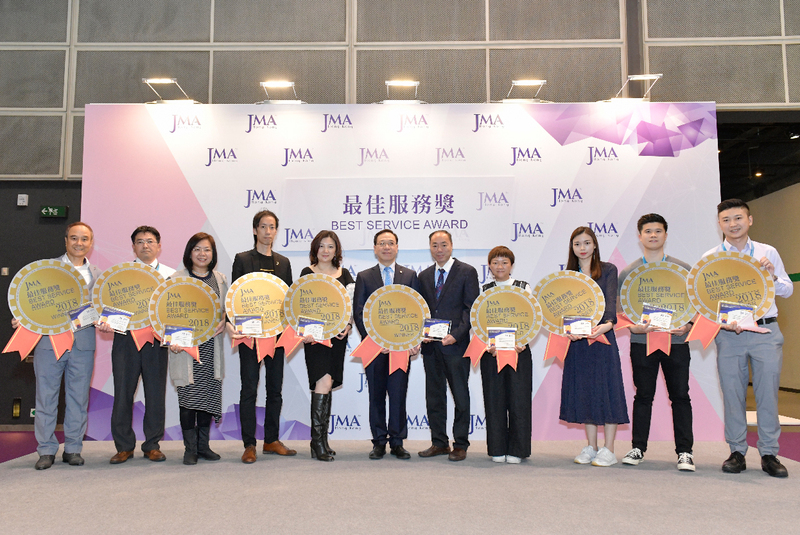 To value exhibitors’ outstanding service at JMA Hong Kong, HKJMA has launched the “Best Service Award” since 2015 to appreciate and encourage exhibitors in providing quality service to buyers. About 300 mystery buyers will be recruited at Show Facebook Fanpage in advance to vote for the “Best Service” exhibitor during the show. 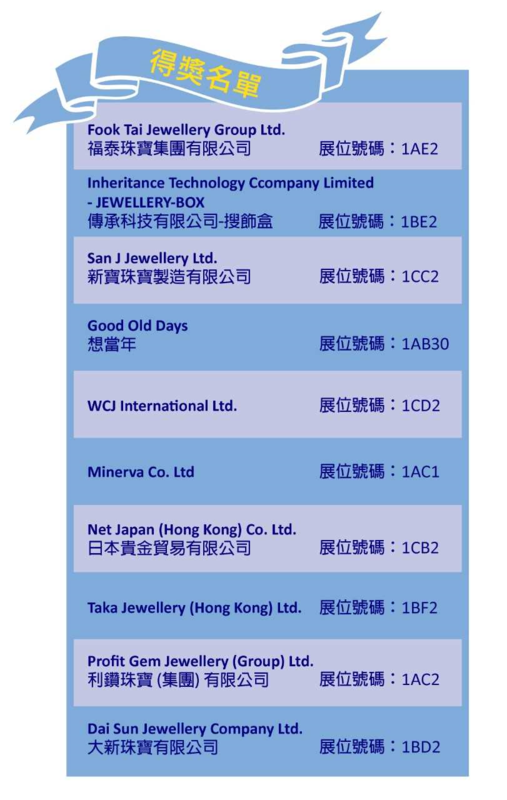 There are 10 awarded companies in total.